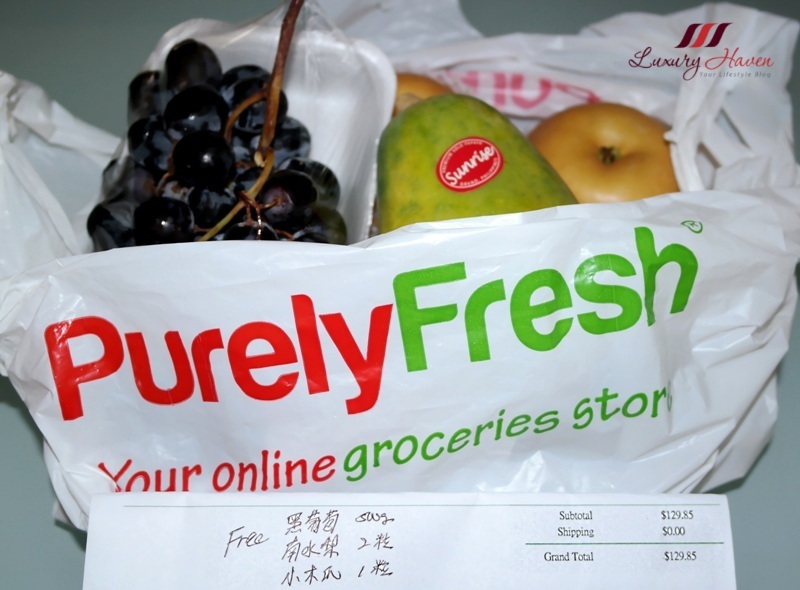 Fresh fruits and vegetables, seafood and meat, and even household essentials, PurelyFresh carries quite a variety. If you noticed, I am cooking more often these days since I no longer need to queue at supermarkets and carry my heavy purchases home. My experience with PurelyFresh by far has been a satisfying one. In fact, I had received couple of pleasant surprises with stuff like complimentary fruits. 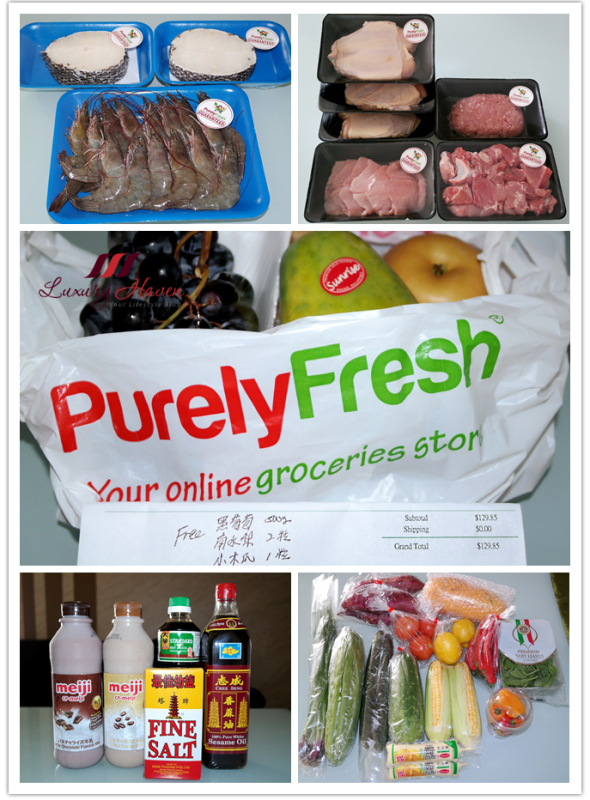 In this order, I was given Seedless Black Grapes ( 黑葡萄 ), Nam Shui Li/Oriental Pear ( 南水梨 ) and Dole Papaya ( 小木瓜 ). It is these little gestures that make shopping at PurelyFresh a desirable one. 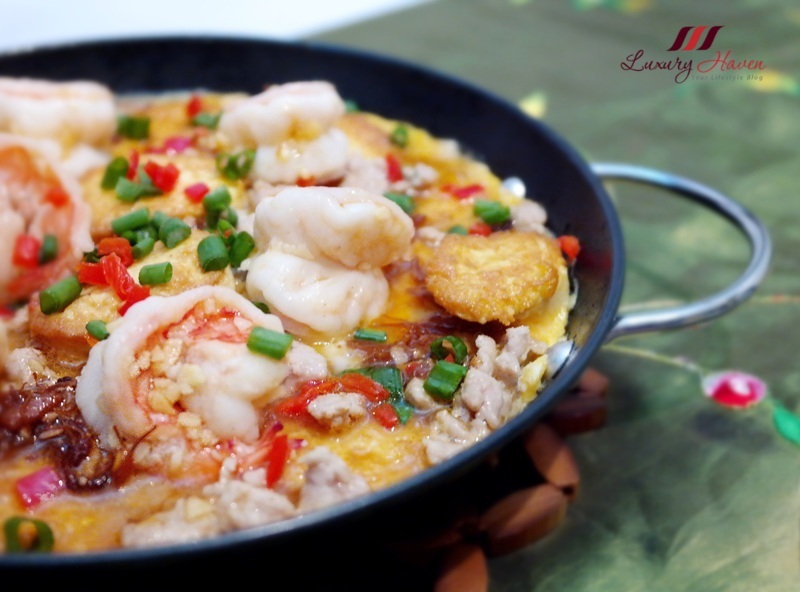 With the Grey Prawns ( 灰虾 ), Pork Minced Meat ( 碎肉 ), Unicurd Egg Tofu ( 蛋豆腐 ), Red Chilli ( 红辣椒 ) and Spring Onion ( 葱 ) from PurelyFresh, I made this Hotplate Tofu ( 铁板豆腐 ). For those who can't take pork, simply replace with chicken instead. 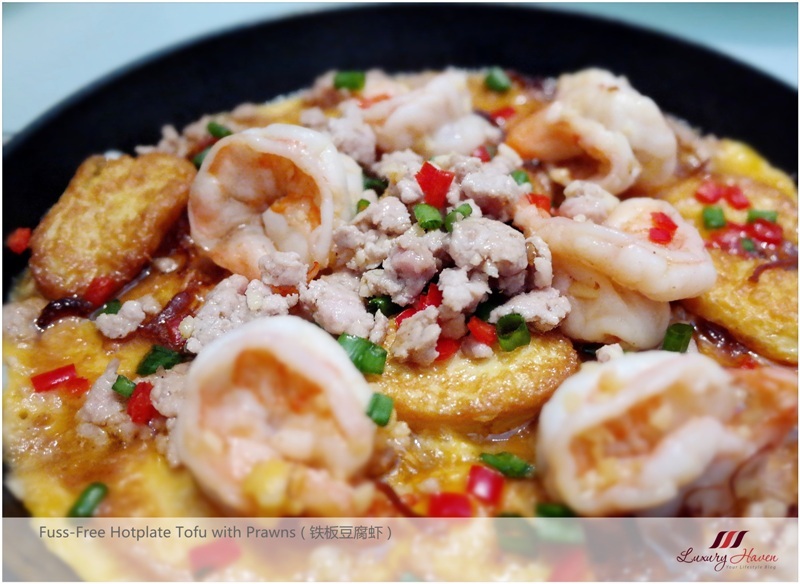 Hotplate Tofu is one of the very popular Chinese cuisines in Asia and a hot favourite too. If you don't have a hotplate to make this yummy dish, just use any metal pan like this one that I have bought from #Daiso for just $2! The result is just as delicious minus all that the sizzling. My secret weapon? 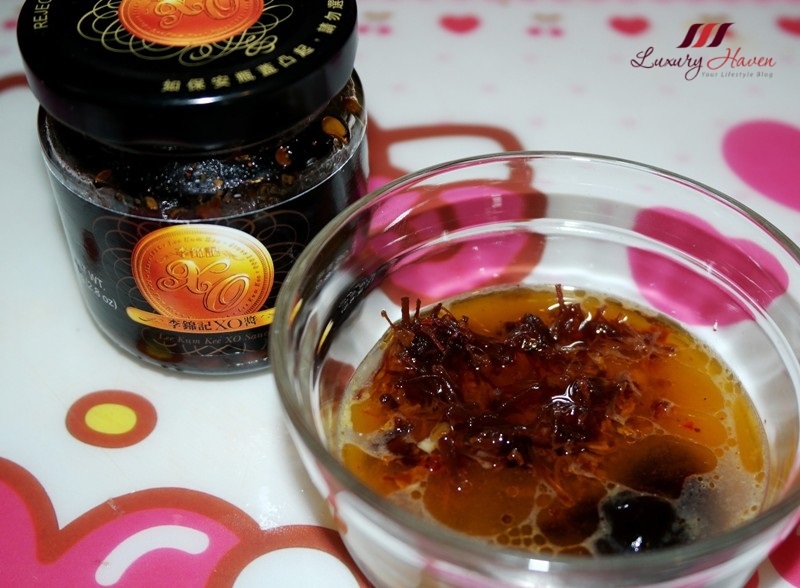 The Lee Kum Kee XO Sauce with Dried Scallops! It is just one of those sauces that you have to stock up in your kitchen! 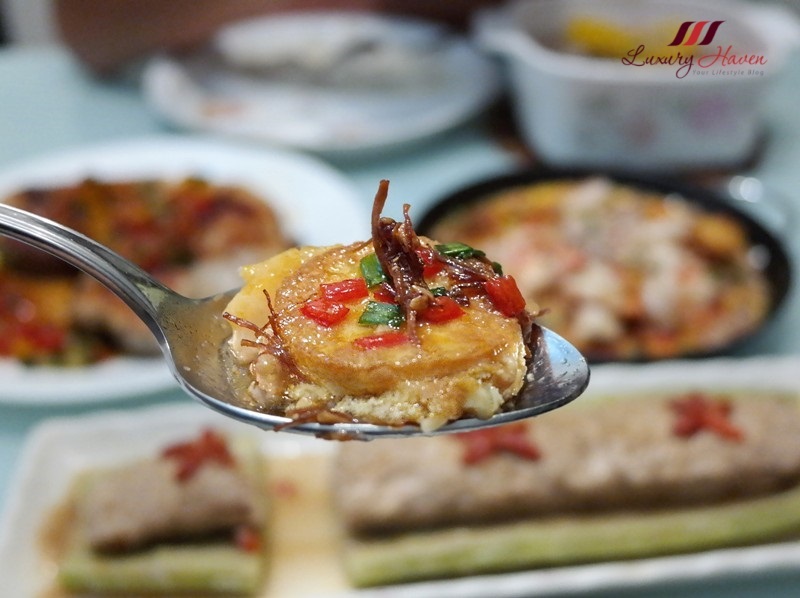 Indulge in every bite of these soft egg tofu with the tasty spicy XO Sauce with dried scallops! I will be back with the rest of the recipes so watch this space! 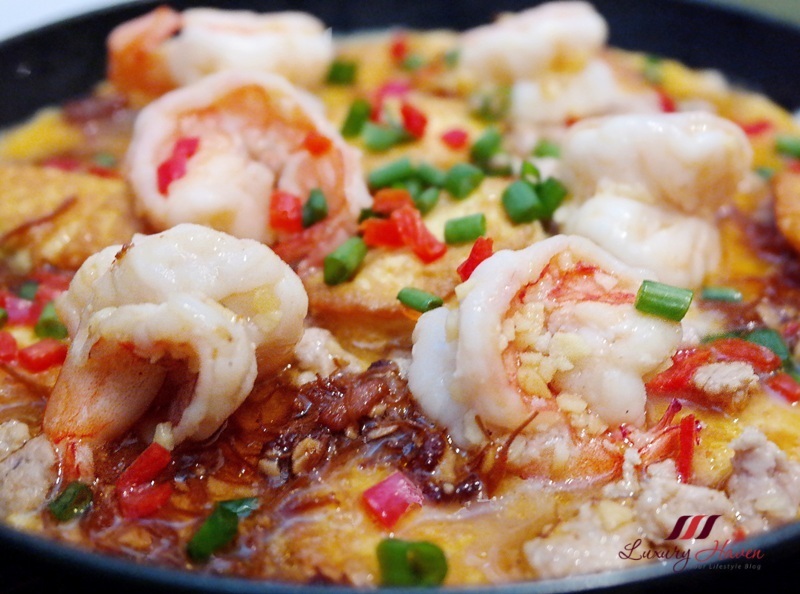 The on-line concept is truly convenient and I see the delicious hotplate dish. oh my! looks extremely tasty. Must be a dish that goes well with rice! Love that extra touch of XO sauce Shirley! I love the look of your tofu hot plate! Thoughts prawns are irresistible! everything look amazing. I love ordering online. 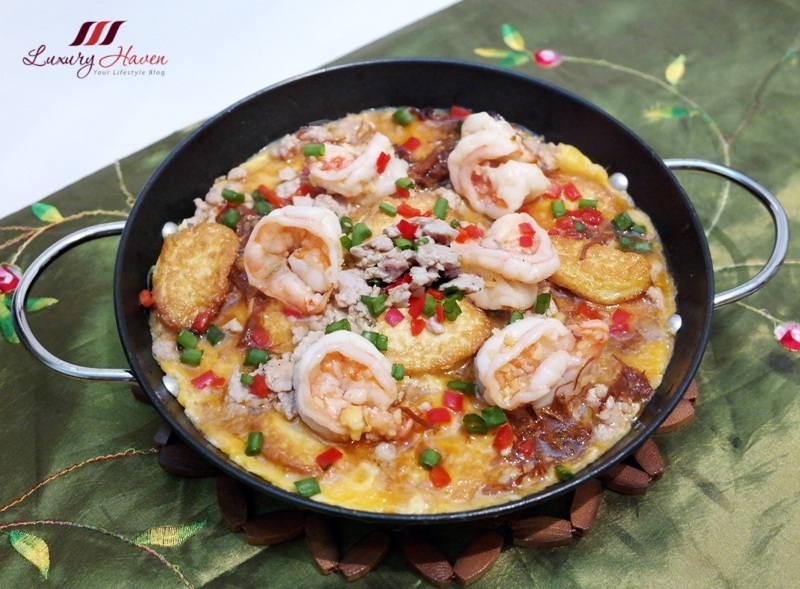 I love the online concept, Shirley, and your dish looks delicious! The produce looks fresh and tasty and I love their bags! One of these days I will be on your doorstep "begging" for just a taste of your home cooking Shirley!!! 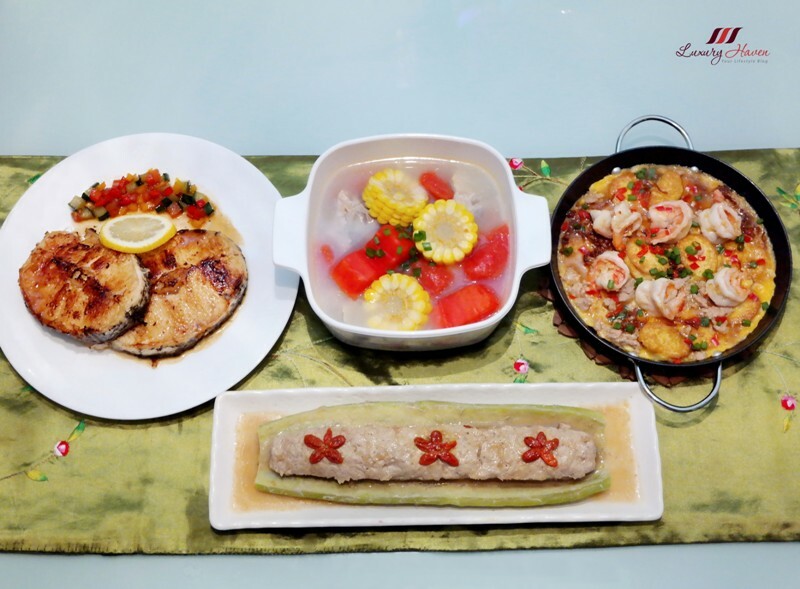 Your family meal looks simply amazing!!! I am so intrigued by that tofu I could just jump through the screen! This looks so yummy! Would love to try it! I wish this service existed in my country...it is so practical. 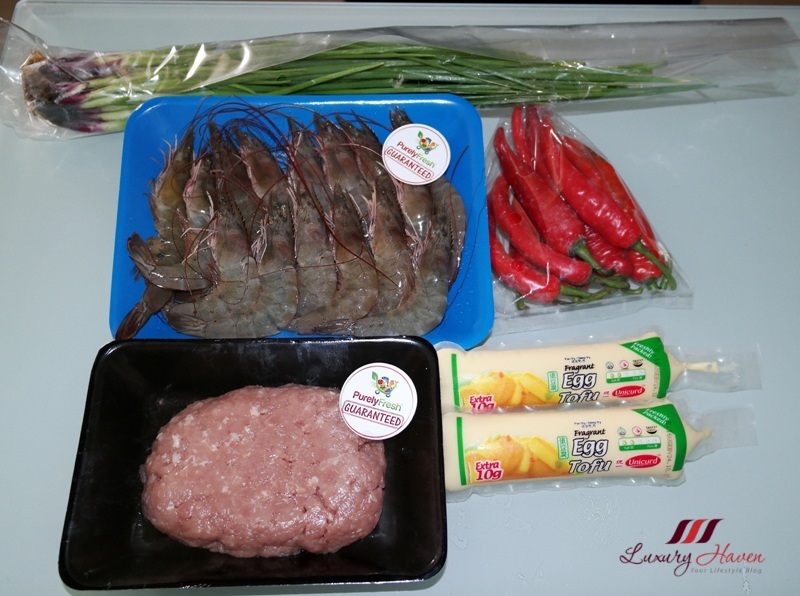 I love cooking but I hate wasting time in supermarkets and stores. This would be perfect for me:)...Thanks for sharing! Love the look of your meal and the presentation is lovely!! Very convenient to enjoy the service of Pure Fresh. Yummy food and amazing pics. 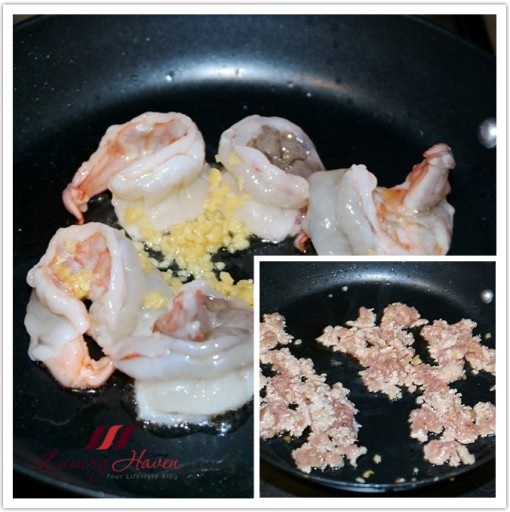 great post for the hot plate dish...shall keep your cooking idea for my home cooking anytime. 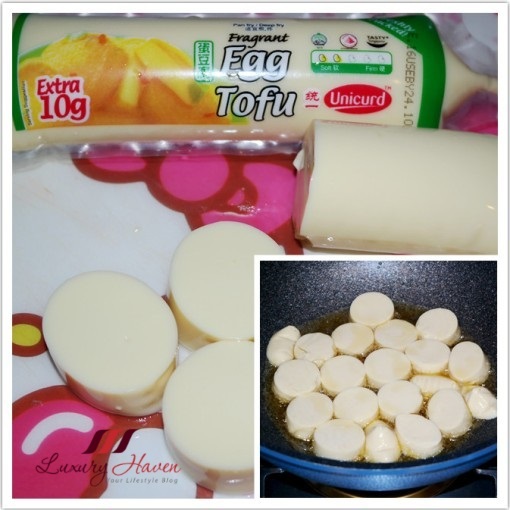 I love eating tofu! 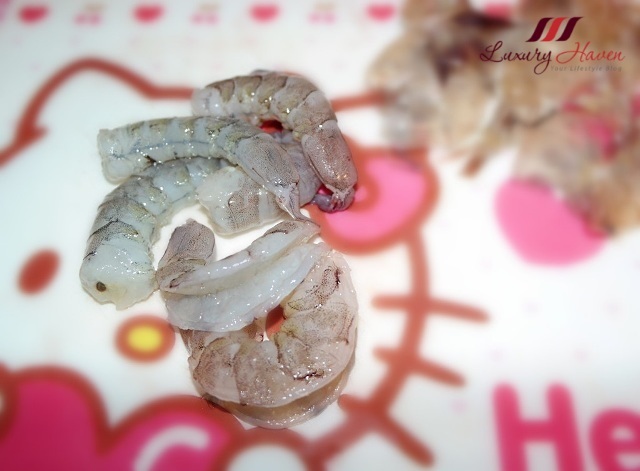 Those shrimps look so fresh too! wooooow it looks so good!!! Your hotplate tofu looks good!! I love it! what an awesome delivery service. food looks yummy! 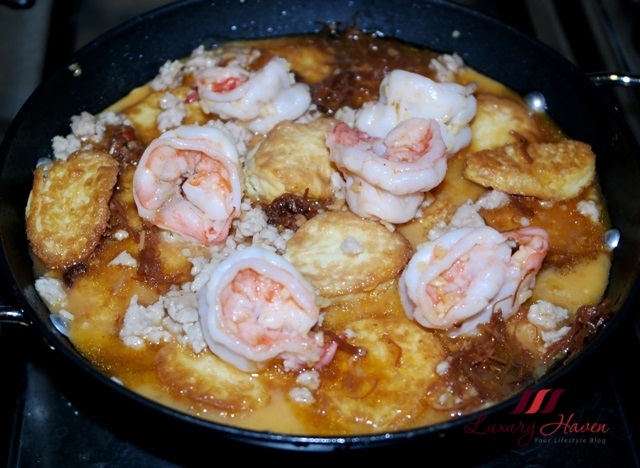 Your hot plate prawn toufu is so enticing! 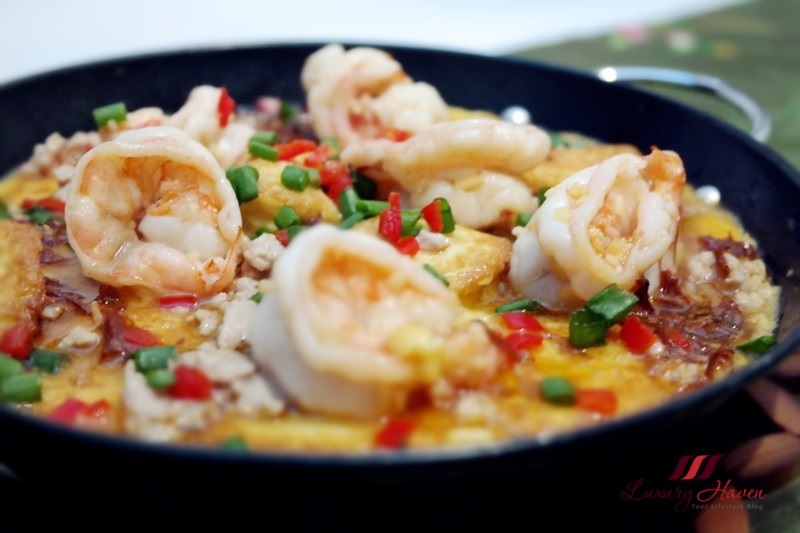 Hungry..liao..haha... is a yummy dish!